T-Mobile will move to 100 percent renewable electricity by the year 2021.The telecoms company said Monday that it had also finalized a contract for wind power from the Solomon Forks Wind Project in Kansas. Power generation there is due to begin at the beginning of 2019, and will supplement the energy T-Mobile receives from the Red Dirt Wind Power Project in Oklahoma. As with other corporate giants like Google, T-Mobile is just the latest to piggyback on the trend of renewable energy pledges. 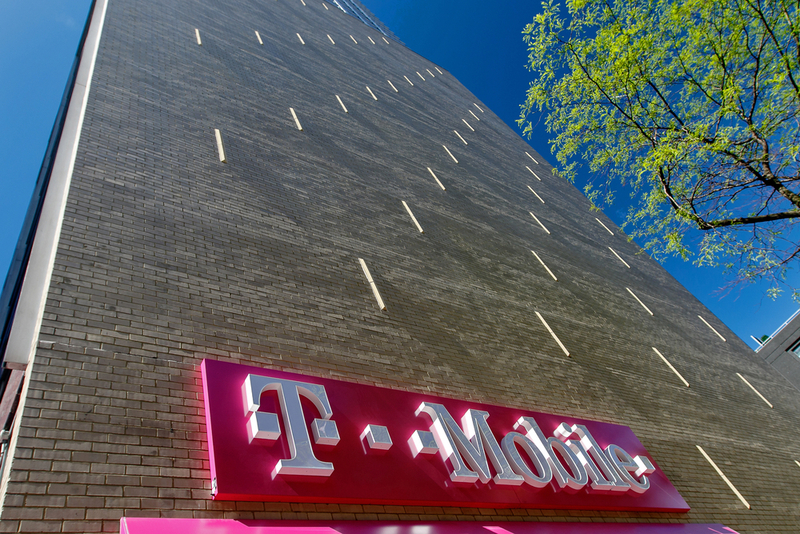 T-Mobile was clear to point out its membership in the RE100 group, a coalition of global businesses that have committed broadly to “100% renewable power” eventually. However, few Americans are even noticing “green initiatives” in the first place. T-Mobile also didn’t mention the cost of these initiatives to taxpayers. From Federal tax credits to extensive state programs, taxpayers are picking a considerable tab for corporations “going green.” Big business like T-Mobile, Google, and even Tesla are earning their green creds while leaving taxpayer’s the bill.